Since he start touring he have visit as soloist and teacher many different countries like: Argentina, Uruguay, Chile, Brasil, Paraguay, Colombia, Mexico, Panama, United States, Spain, France, Germany, Austria, Denmark, Polonia, Italy. As a soloist he can be heard with orchestras, wind bands and ensembles around the world such as National Symphony Orchestra, Córdoba Symphony Orchestra, Wind Band “Pascual Grisolía”, Chamber orchestra Almirante Brown, Corrientes Symphony Orchestra, Santa Fe Symphony Orchestra, Bahia Blanca Symphony Orchestra, Salta Symphony Orchestra, (Argentina), Orquesta Sinfonica de Campinas, (Brasil), National Symphony Orchestra, (Peru), Georgia Brass Band, (USA), Wind Band from the Policíe National from Paris, Loos Wind Band, (France), Jumilla Wind Band, Wind Band Ateneo Musical del Puerto, (Spain), Orchestra Sonoton Gherdeina (Italy), among others. He is a member of the Enrique Crespo Brass Ensemble, the brass quintet Pampa Brass and the Dispar Trio. He received his musical training at the Hochschule für Musik “Franz Liszt” in Weimar with Walter Hilgers and Stefan Tischler (2003-2009). During this time he won the DAAD scholarship. Notably, Patricio Cosentino worked together with many South American composers to develop new repertoire for euphonium and tuba. This work has produced over 250 new pieces and arrangements from composers of Argentina, Uruguay, Paraguay, Chile, Perú, Brazil and Colombia, among other composers around the world. In 2009, he got back to Argentina, to hold the position as principal tuba of the National Symphony Orchestra and become the first tuba teacher with a University Degree in the Country. In 2015, he present his debut CD as soloist. 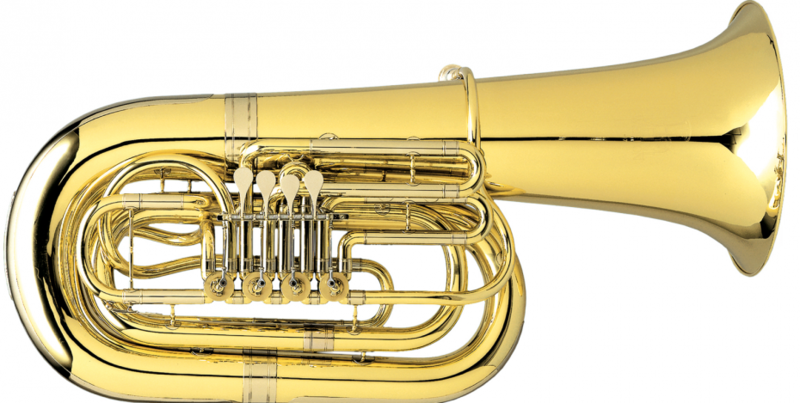 With this recording, he completed one of his personal goals, being the Complete CD repertoire of new music for euphonium and tuba by southamerican composers. As a tireless creator, his eagerness to improve everything related to the development of the euphonium and tuba prompted him to create the Encuentro Argentino de tubas y euphoniums, also developing tuba mouthpieces made entirely in Argentina by luthier Marcelo Ludueña for the brand Boqar, and the music publisher, Absolute Brass. From July 2011 – 2014, Patricio has worked together with the International Tuba Euphonium Association (ITEA), as an international representative of the executive committee. 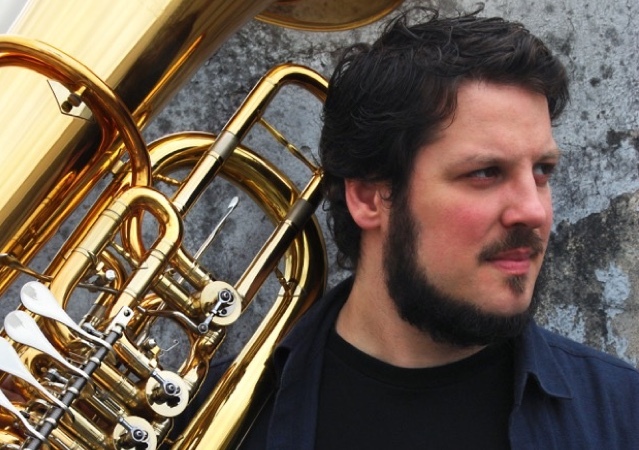 Since 2012, paralel to his solo career, he has devoted himself to the education of young generations, appointed tuba teacher at the Brass Academy Alicante in Spain. In 2014, during a brass band sommer camp in Germany, he is invited to be international advisor and co-conductor of the Brass Band BlechKLANG in Jena, Germany. Patricio Cosentino is a Buffet Crampon Artist and play F tuba B&S selected edition, Bb Tuba 197 and Eb Besson Sovereign 681. Patricio Cosentino serves as an ambassador of South American music.